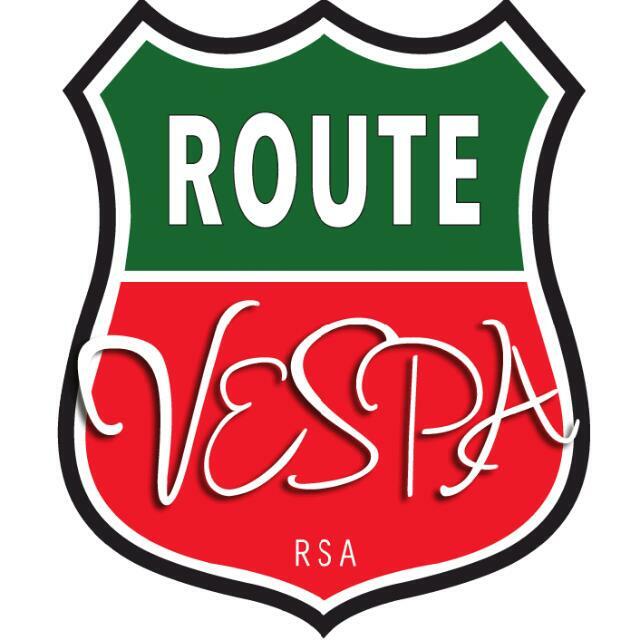 Vespa is the leading scooter brand in the world. Founded in 1946, Vespa established the iconic scooter design that represents the entire scooter industry as we know it today. The brand is known for providing the finest combination of functional, safe and aesthetic design coupled with first class performance and reliability. The Vespa scooter is used for a number of applications, throughout various countries, and in countless industries. No matter the culture, event or location, Vespa is up for the task of providing the best results. The rigid steel frame is both strong and functional with long term durability and safety written all over it. You can expect a superior ride experience for a remarkable number of years proven by the fact that you see so many vintage Vespas from the ’50s and ’60s on the road today. The framework is the very thing that gave Vespa its iconic shape and sought-after look today we all love today. Vespa introduced the monocoque chassis – meaning one body – the entire body is one piece of steel. The front suspension has a single-sided swing arm and trailing link that forms part of the iconic Vespa look. They are designed to be functional in creating less friction on the suspension system and to deliver a smooth and luxurious ride. The rear shock is designed to assure superior comfort, safety and proper handling capabilities. It can also be adjusted to better accommodate a passenger or heavy load. Vespas are made from the highest standard of engine parts and components. Built robust and durable it delivers the ultimate performance with unrivalled reliability. Parts such as clutches, lights, rollers, pulleys, gears, and belts are all built to the finest design specifications and performance requirements. Disc brakes allows the rider to either enjoy a smooth deceleration experience or to have extensive braking capabilities when needed. Brake force is proportional to the pressure applied on the brake levers. Vespa disc brakes has resistance to “brake fade” caused by overheating and is designed to respond when they get wet. The electronic fuel injection system optimizes the mixture of air and fuel in the combustion chamber. It allows for a cleaner burn and enables the single cylinder engine to run smoother and faster on lower engine speeds. The electronic fuel injection will further improve fuel efficiency and has improved performance on cold-starts. New Vespa models have halogen bulbs with high and low beams for the optimum lighting configuration. The lights increase visibility on the road for the rider and ensure the rider is visible to surrounding vehicles. Newer Vespa Models have alloy wheels that are far superior to steel wheels. Alloy in general is lighter, dissipates heat faster, resists corrosion and is easier to maintain. Alloy wheels assure the Vespa rider of a quality product to enjoy with various benefits.